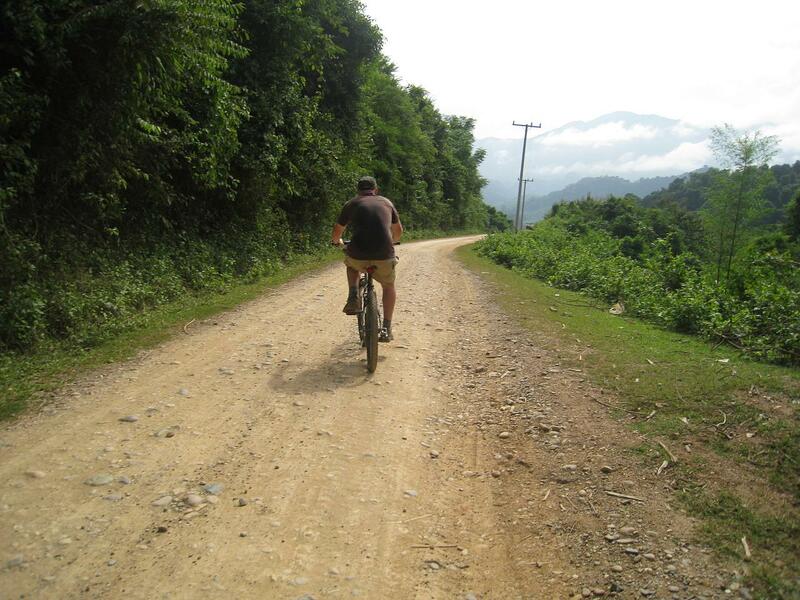 There are a lot of activities you can book from Luang Prabang in northern Laos. As I planned to do a multi-day hill tribe trek across the border in Thailand, I decided to opt for a mountain biking excursion, which included my first elephant ride. By the time my guide and I reached the waterfalls, and ate lunch, it had started to rain. Needless to say, the rest of the way back to town, which included 10 km on the mountain bike, was less than pleasant.